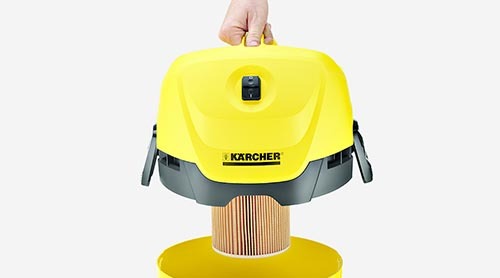 Special cartridge filter for wet & dry vacuuming without changing the filter in between. Practical cable & accessory storage directly on the machine. 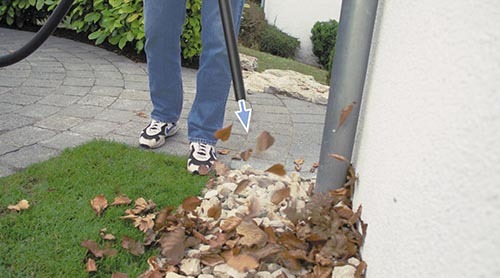 Practical blower function wherever vacuuming is not possible. 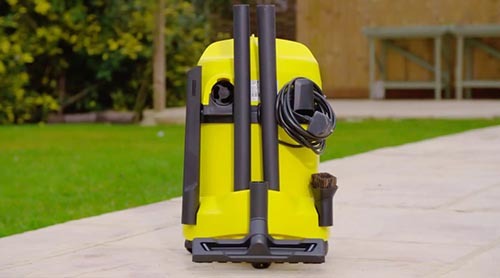 Whether you need to pick up dry debris, dust, glass or even liquids, the WD 3 vacuum has a specially designed cartridge filter that enables you to tackle it all without the inconvenience of changing the filter. 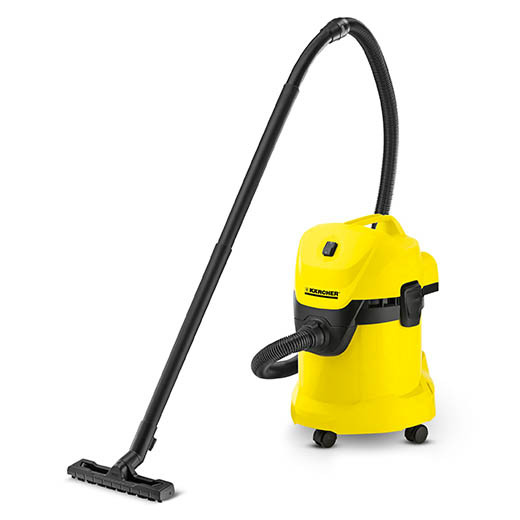 It's compact and easily transportable, with an ergonomic handle designed with convenience in mind; clearing all manner of dirt and grime, and its innovative design features don’t end with its powerful suction. The WD 3 also has a blower function, allowing you to dislodge dust from corners and harder to reach crevices, like your radiators or behind fridges and freezers. The WD 3 multi-purpose vacuum cleaner has a 17 litre container and with its high suction force and energy efficiency, you’ll be wondering how you managed without it.